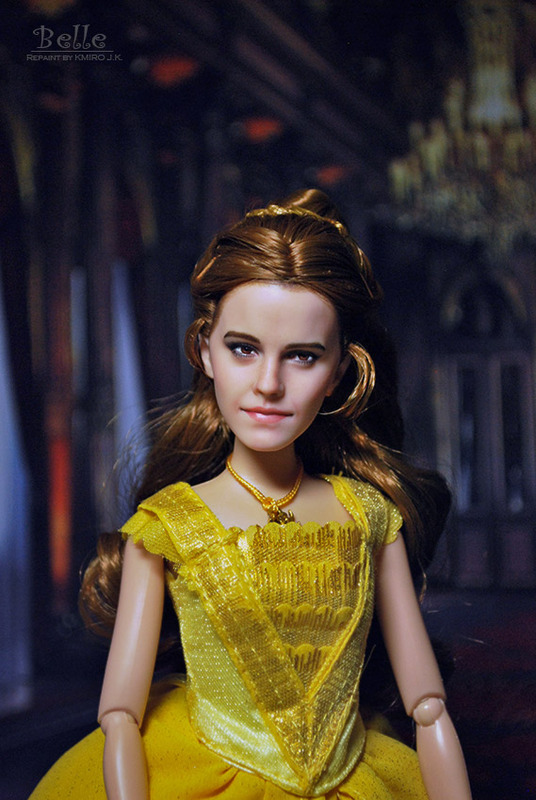 Belle is a former Disney Store Live Film Collection BELLE doll. She's about 11.5 inches tall. 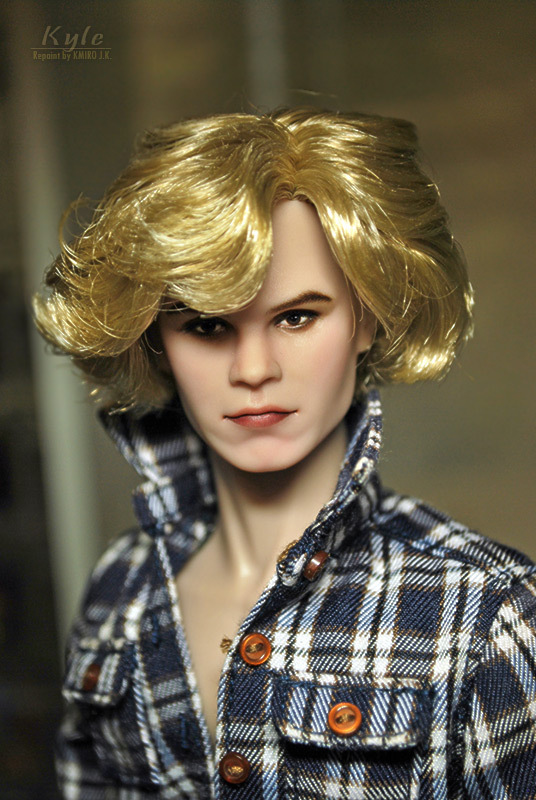 Kyle is a former Fashion Royalty "American Horror Story: Coven" Kyle Spencer doll. 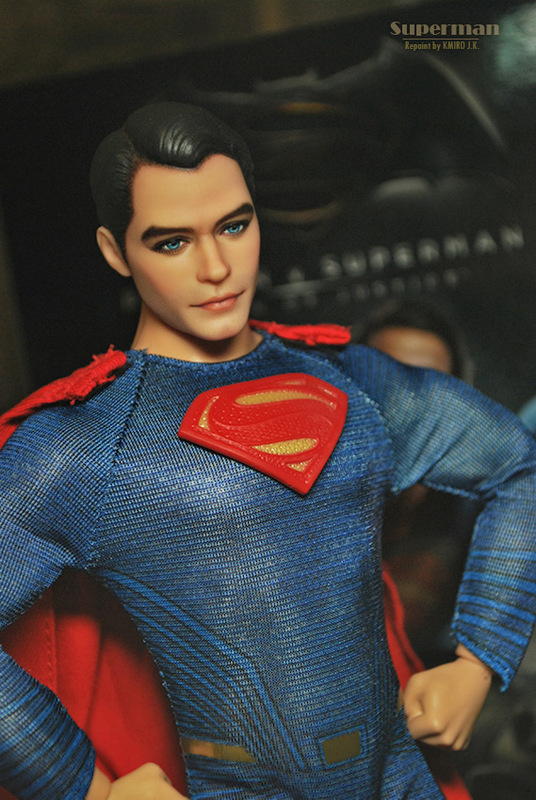 Superman is a former Mattel Barbie Collector Black Label "Batman v Superman: Dawn of Justice" SUPERMAN doll.